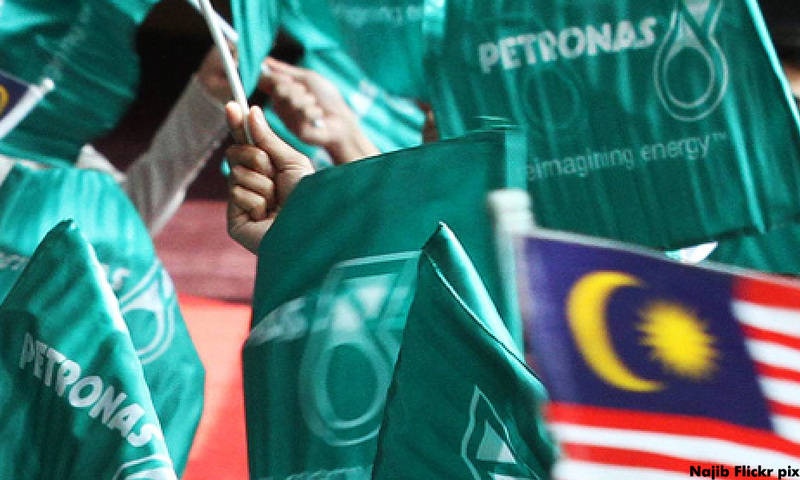 Petronas today denied an allegation made by a blogger saying that it planned to terminate 5,000 employees next year in what was claimed as another round of “staff reduction” exercise, group-wide. In a statement, the national oil giant company said it “categorically denied” such an allegation made by blogger Syed Akbar Ali on his OutSyed the Box site. It added that the group’s business review exercise, conducted last year, had affected 2,300 jobs as previously announced and there were currently no plans to undertake another exercise of that scale. "Petronas, however, is committed to building a high-performing work culture where manpower optimisation and functional streamlining are an on-going process requiring greater capability and accountability, as well as, more stringent performance evaluation among its employees," it added.